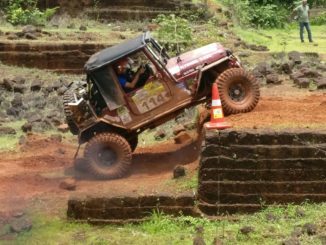 Gancim, July 24, 2017: The fourth season of Force Gurkha RFC India, the toughest international off-road motorsport event in the country, is currently being held in Goa. 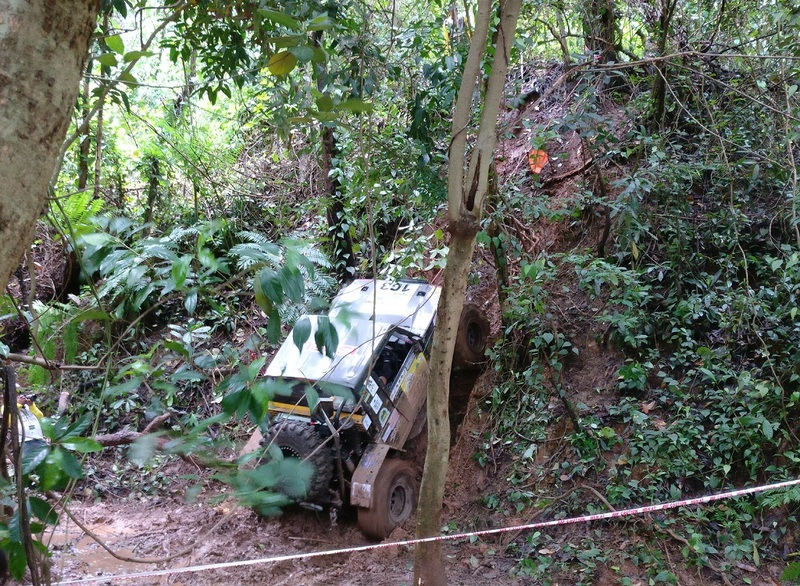 The first six Special Stages have been kicked-off today at Xenem in Gancim where 38 teams from across the country, who are participating in this mega event, had an extremely thrilling day fighting it out to successfully complete the challenges that have been put forth by the organizers. 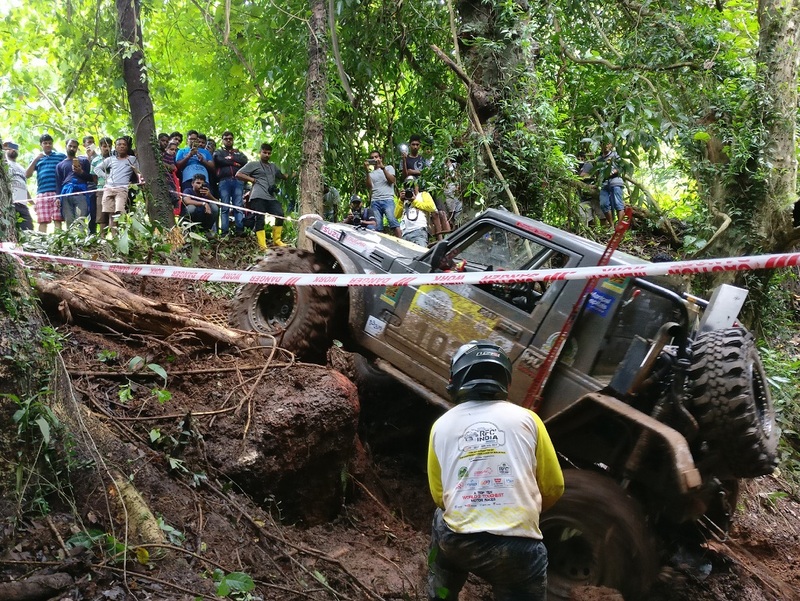 DNFs (Did Not Finish) were the order of the day as even the top five performers from last year did not manage to finish some of the Special Stages within the allocated time. 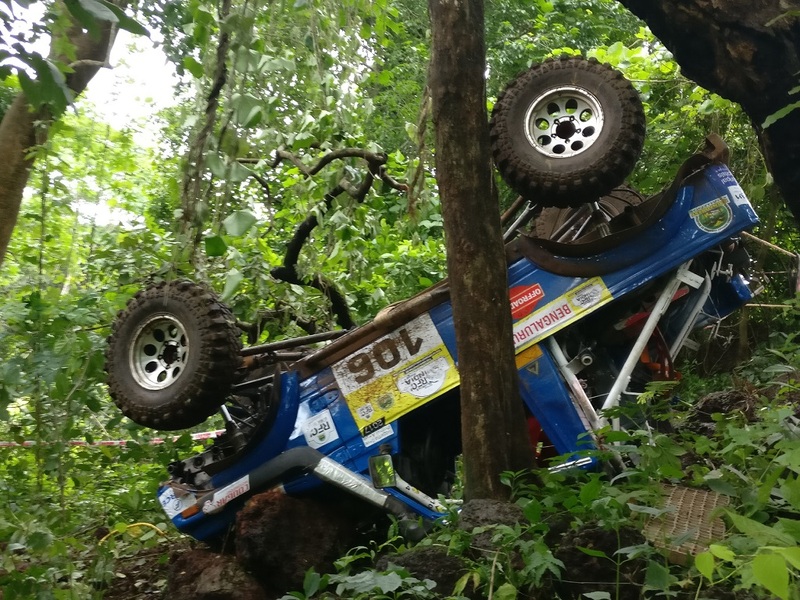 There were some vehicle topples as well but owing to the strict safety guidelines of the competition, there were no injuries. The contestants have been thrown in at the deep end on the very first day, with most of them feeling that this year’s level of competition is tough enough to match and even beat the popular international competitions in this space. 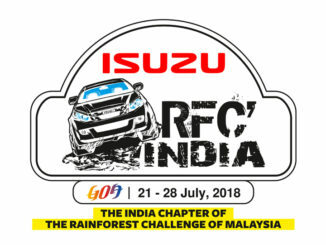 Special Stage (SS) 6 of the first day of the event will be held at night and this will be the first ever night stage of RFC India. It will be interesting to watch which contestants will manage to successfully manage this big hurdle in a competition where completing a task even in broad daylight is a major challenge. The results for the first 6 SS will be announced tomorrow and the final winner of RFC India 2017 will be declared on 30th July.